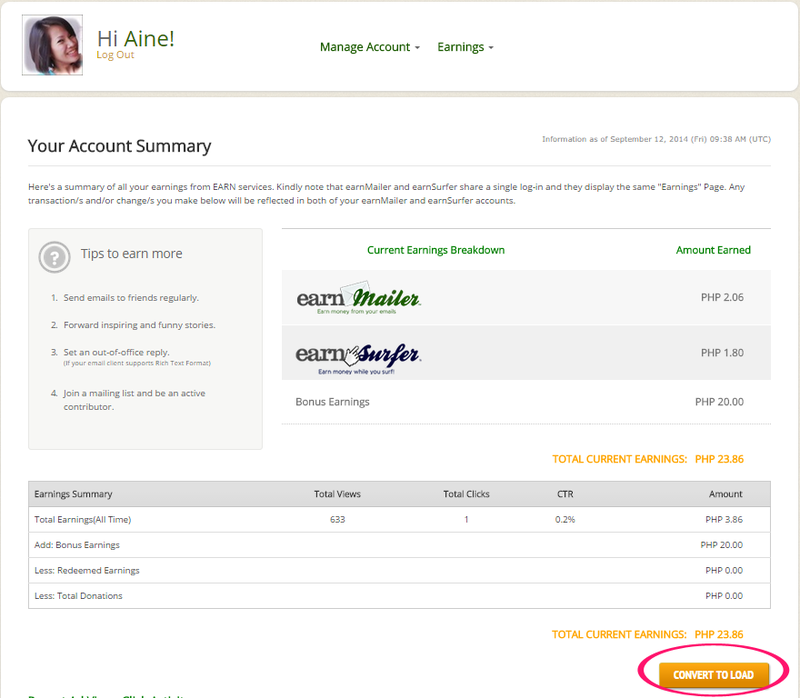 If you're from the Philippines and loves to earn money online, you might have heard of EarnMailer. 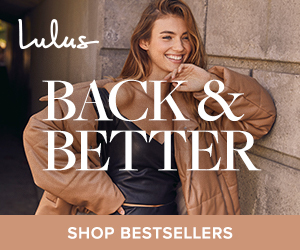 This is where you earn money from your emails through placing their unique code on your signature which will generate ads according to your preference. Sadly, just when I decided to redeem my little earnings from them, a little notice popped up right after I logged in on my EarnMailer account. It seems that EarnMailer is shutting down on September 30, 2014. 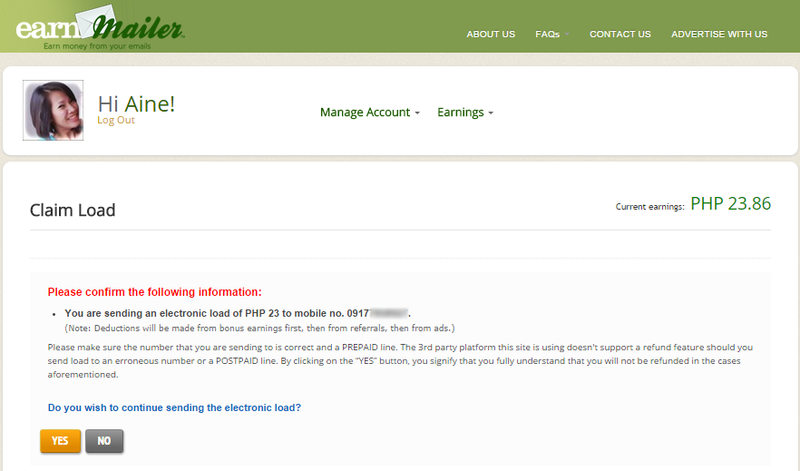 The users were reminded to claim whatever is left of their earning of at least Php 10 and above. 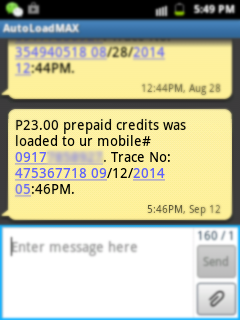 What I did, was I claimed my earnings via converting it to cellphone prepaid load. 1. Go to your Account Summary, and click on CONVERT LOAD button. 3. Confirm your prepaid load request. Make sure you double check the mobile number you entered before clicking on the YES button. 4. 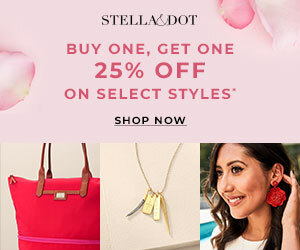 You will get redirected to the Payment History page. 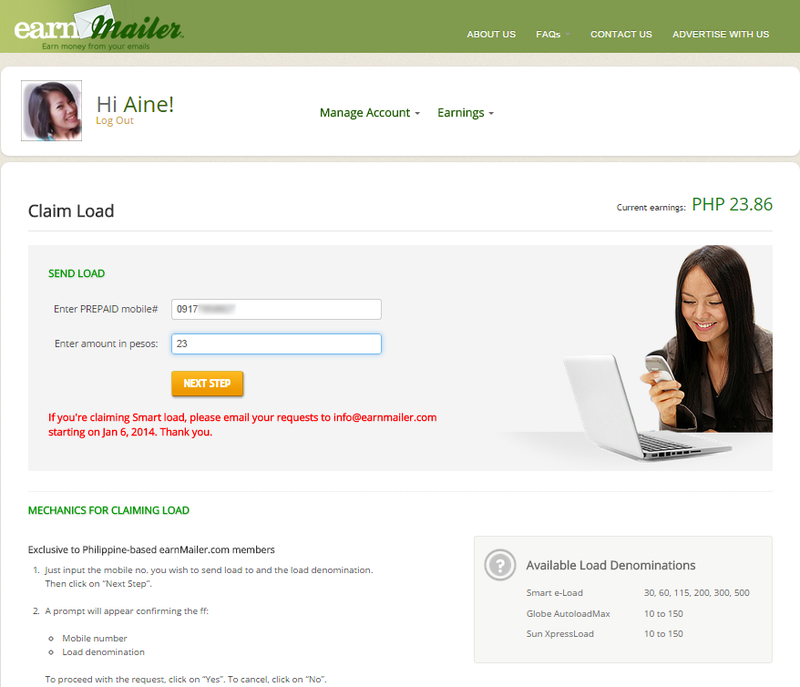 This will show your payment transactions you've earned and claimed from EarnMailer. • Just beside your profile picture, hover your mouse over the Manage Account button and click on Cancel Account. 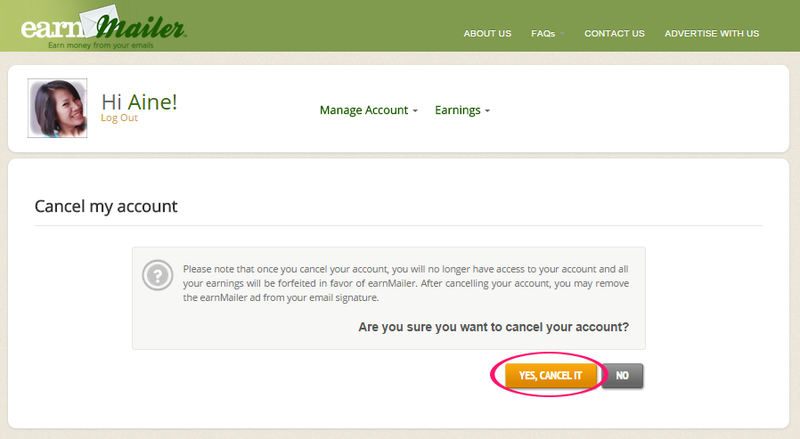 • Confirm the cancellation of your account via clicking the YES, CANCEL IT button. 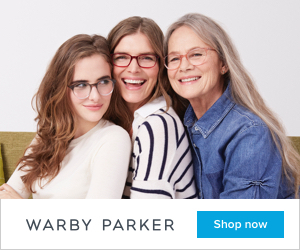 As easy as that, you no longer have an account with them. If you are an EarnMailer, please convert your earning as early as now. However, you can convert your earnings into prepaid load up until October 29, 2014.